This article pertains to the previously posted piece in which I explain my opinions on the interviews done by Project Veritas in which they expose a culture of lies and sensationalism found predominantly in liberal media outlets, mainly focusing on the major network CNN. If you haven’t seen the report by Project Veritas posted by founder James O’Keefe I will leave a link to the original video at the end of the article as it is quite important when discussing journalistic integrity. 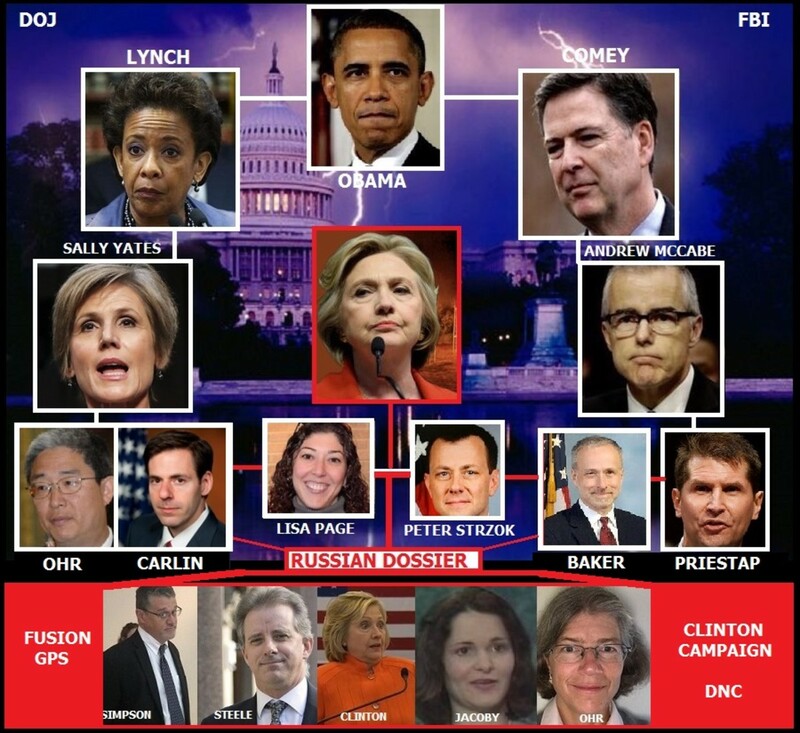 In a short explanation, James O’Keefeconducted a few informal interviews with the likes of CNN Producer John Bonifield who had very shocking revelations in relation to CNNs negative effects on media. O’ Keefe also informally interviewedCNN commentator Van Jones, who has often showed great distaste and dissatisfaction towards President Trump and his appointed cabinet. In this interview Van Jones without hesitation says the whole Russia investigation is a total “Nothing Burger”. This comes as a shock as CNN has a stranglehold on the topic ofTrump and his cabinet having non-specific and hazy ties with Russia. It was believed that the commentator finally had an honest moment and spoke his mind without political bias getting in the way. 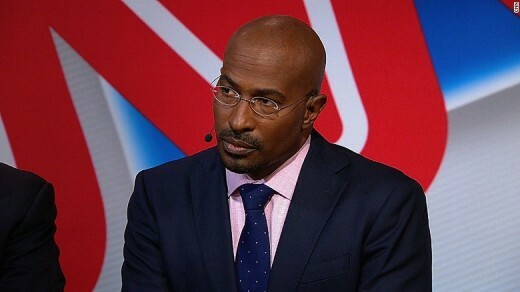 If fact, I felt a small amount of respect for both John Bonifield and Van Jones for finally coming clean about their role in the manipulation of the media. However, my respect for Jones was fleeting. He soon after appeared on CNNs Anderson Cooper 360; rather than coming clean about the interview he decided to dig the grave deeper for CNN; calling the interview a “hoax”. He first explains that he was simply calling for progressives not to go overboard with the Russia investigation, seems odd when he rarely speaks about anything that’s not in some way related to the investigation. He goes on to say his intention was to say from a political standpoint progressives should not expect a presidential impeachment on account of the “cowardly republican party” not agreeing with them on the matter. He goes on to make personal attacks of character towards James O’ Keefe calling him a “hoaxter”, a “fraudster” as well as a “scumbag”. As someone who is overly critical of President Trump being a supposed bully or often using inappropriate language and name calling, it’s odd to see Van Jonescontradict himself almost unconsciously. His overall explanation on this video being a “hoax” is very non-sequitur and simply not convincing. The question asked by O’ Keefe was what he thought of the Russia investigation as a whole, not on the matter of impeachment or progressives. He answered the simple question that was asked and he gave us a rare moment; a moment of honesty. CNN is in a real bind with its lax stance on ethics and integrity, the general public is now becoming more aware the fact that their political biases are getting in the way of honest reporting and accountability. Do not be fooled by the half-hearted excuses and explanations to attempt to sweep serious issues like this under the rug, CNN has dug itself a grave and Van Jones is holding the shovel.